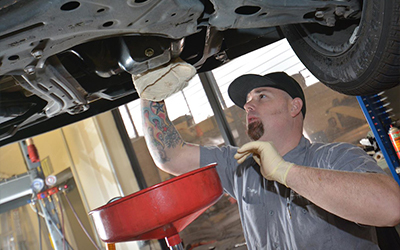 Not only are we the best auto repair in Folsom, CA, we also offer a wide variety of complimentary services to help make your day that much better. It is not always super convenient to get your car fixed, but with our free shuttle we can help you get where you need to be. We also make it a lot more comfortable for you to sit in our waiting room than most places.